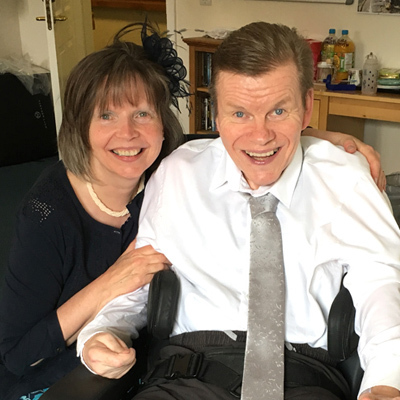 As the founders and senior pastors over the work, much of their drive, vision and determination is seen throughout the numerous activities of the fellowship. 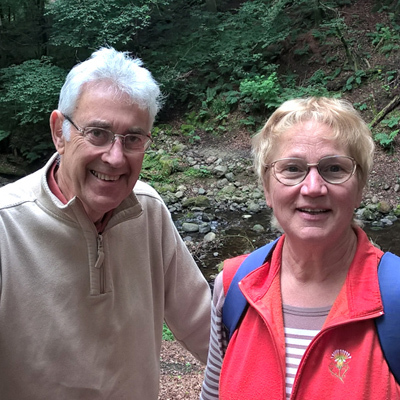 Jane oversees the programme of all the Children’s Church groups while Mervyn is principal leader and preacher in most of the meetings at PCF. 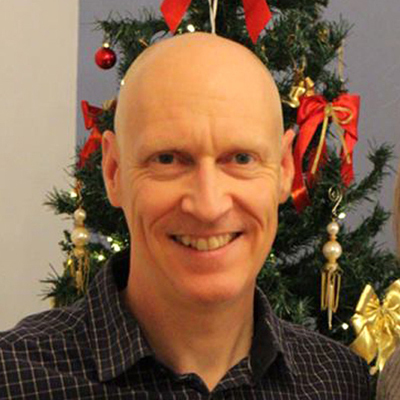 Phil Edwards has been in the role of acting Youth Pastor of Perth Christian Fellowship since 2009. He and his wife Becs both lead the PCF Youth Group. Phil was officially ordained as Youth Pastor on October 23rd 2016. Formerly a farmer, John came to PCF in 1990 and was inducted as an elder in 1999. John teaches one of the Children’s Church groups, and often leads the meetings when Pastor Mervyn is away. He organises the Sunday services at a number of nursing homes and sheltered housing complexes in Perth. Barry moved to Perth in 1989, when working in Financial Services. He & his wife ran the youth work for 15 years, before a reorganisation in 2007. He directs the drama group & is substitute drummer for the praise team. He also preaches and leads services occasionally. 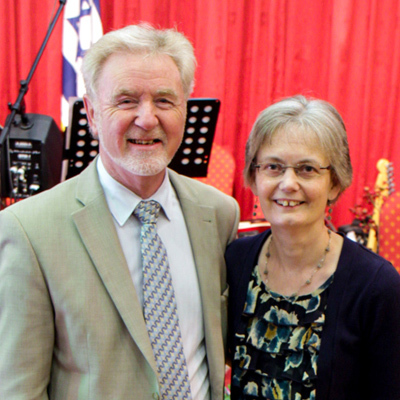 Douglas and Ruth have been involved in PCF since the early days. (Ruth & Jane are cousins). Dougie is one of the teachers for Children’s Church, and an enthusiastic choir member. 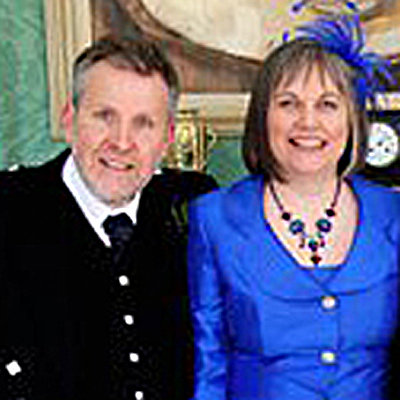 David & Kirsty became elders in November 2015. They have both been working with PWAMM full time for a number of years now. 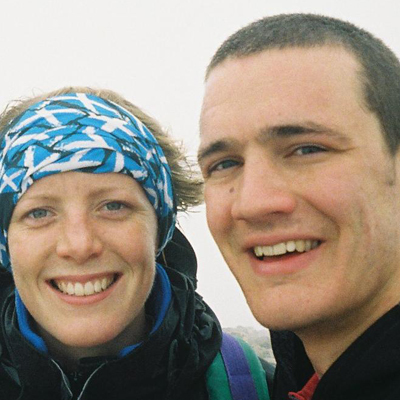 David formerly worked with explosives, doing fireworks shows, and Kirsty was a professional swimmer, winning gold and silver medals, as well as swimming in the Beijing Olympics. 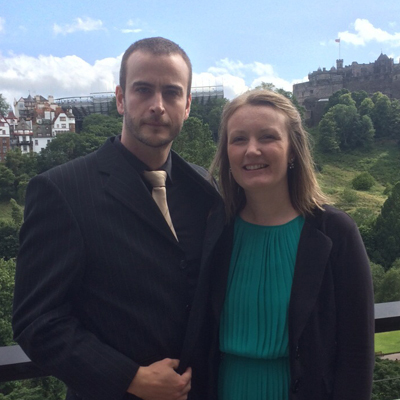 David and Jackie have been part of PCF since 1987, they are an integral part of the team. As of November 1st 2016, Pastor Peter Edwards has been missing. Extensive police searches have not, as yet, brought his whereabouts to light. Please keep his family in prayer as they continue to look to the Lord as their source of comfort in this very difficult time. Originally from New York, Peter is a domiciled Scot. His quiet authority, discerning ways, and heart for God’s people have been much appreciated by the PCF congregation.